The guys from BMW’s Abu Dhabi dealership have probably seen them all. They do create some breathtaking combos at times, probably because their customers are interested in peculiar combinations. 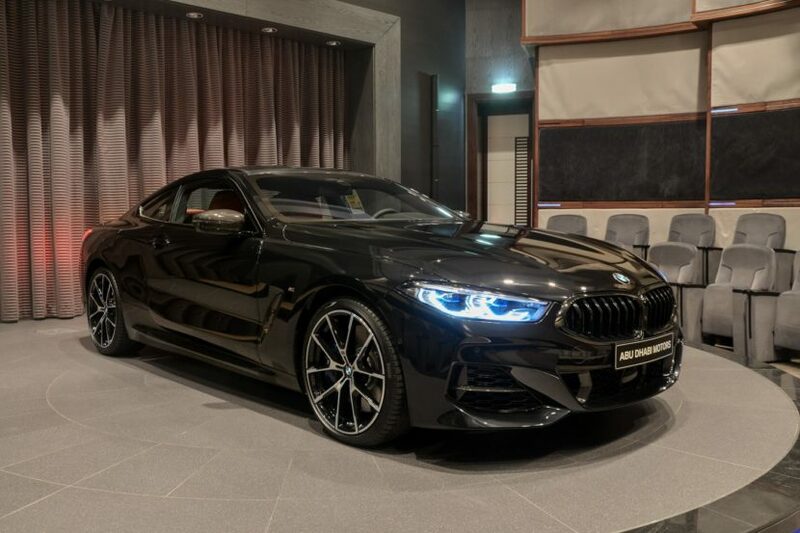 This time around however, someone ordered an Individual BMW M850i xDrive that’s a bit toned down compared to what we usually see on their catwalk. That doesn’t take away any of the car’s appeal though. This particular car does seem a bit different than other M850i models you’ve seen so far, doesn’t it? 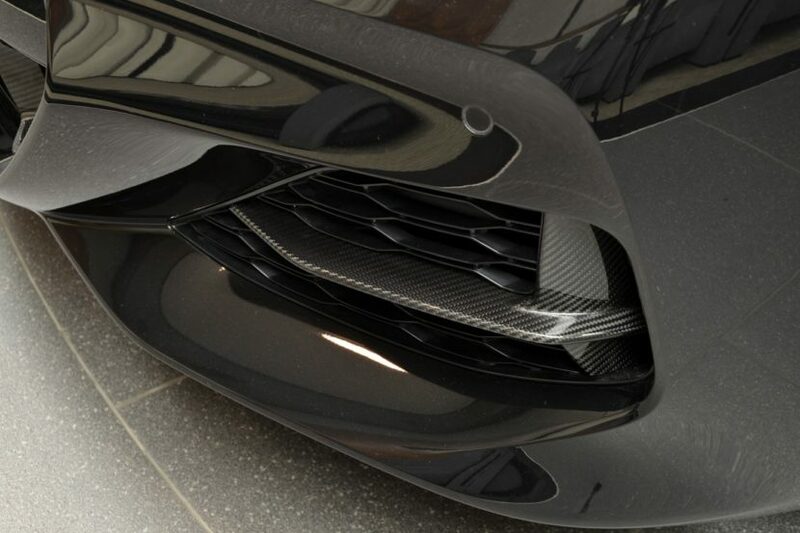 What’s with the add-ons inside the air intakes at the front, right? Well, this car is fitted with BMW’s M Carbon exterior package which adds small bits of carbon fiber in the front air intakes of the front bumper, carbon fiber covers for the side mirrors and a one-piece trim on the rear bumper encompassing the tailpipes. The front grilles have also been changed out with black ones as the original chrome details probably would’ve ruined the overall dark theme of this car. The interior is part of the Individual composition and is made of Merino leather in a combination of Finarot and Black leather with the Anthracite black healiner as well. It may be a bit too much for some, as I know people who don’t agree with red leather being used inside the car. However, in my eye and, of course, in the eye of the owner who ordered this combination, it does look pretty good. There’s no word on whether anything has been changed under the hood as well. As we all know, the Abu Dhabi dealer likes to tune the cars delivered to their customers, if they so desire. Over the years we’ve seen some pretty near combinations including bits from European and American tuners being used on one car. Maybe we’ll see one such mix on an M850i being delivered there as well one of these days.